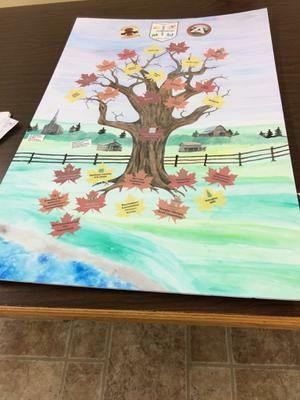 Canada 150 project, an art tree documenting Admaston Bromley township. It's small communities , clubs and organizations. To be used for Canada 150 celebrations, and to hang in the township offices. The art work was created with the help of the Douglas public library. Contact the holder of the original. 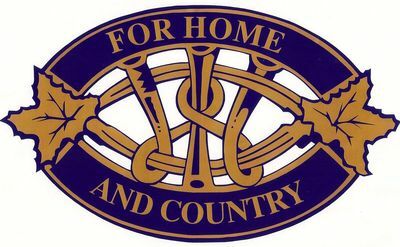 If the item is in a member’s home, please contact the copyright holder.